we bring out quality every day! The Biscò company was founded by Luigi Picerno, better known as “Gino”. The young Gino, after his father’s premature death, took his first steps in the world of work, starting working for important companies operating in the baking industry of his town, Altamura. It is during these years of hard work that Gino acquires the experience and the know-how that allows him to found his own company. In 1990, in fact, he felt ready to make the leap of quality, and he started up on his own. The small business “Biscò” grows, becoming a leader in this field. 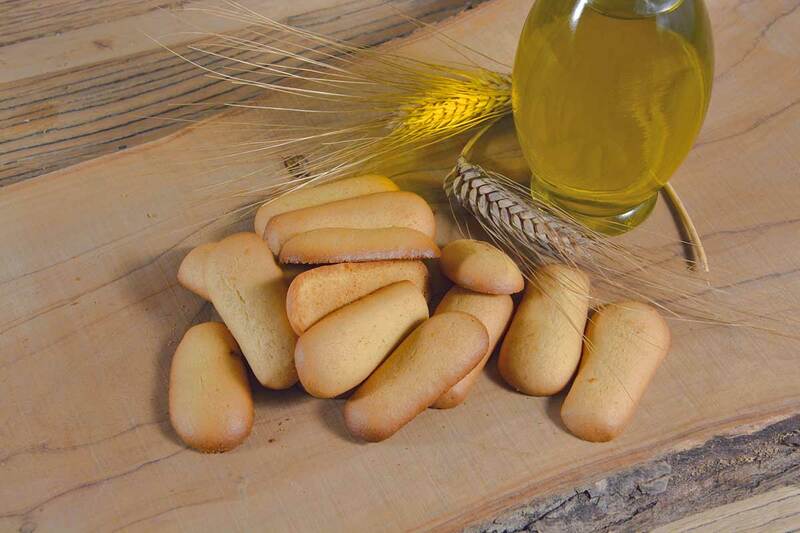 The production of biscuits still represents the core business of the company: in the “CLASSICI” family, the attention and care in the selection of raw materials has always been combined with the traditional artisanal method, which represents a guarantee of tastiness and naturalness for the consumers. In 2013, the “Biscò” family expanded: Gino’s wife Maria and their three children, Stella, Nicola and Rossana, joined him in the business, bringing new energy and new ideas. 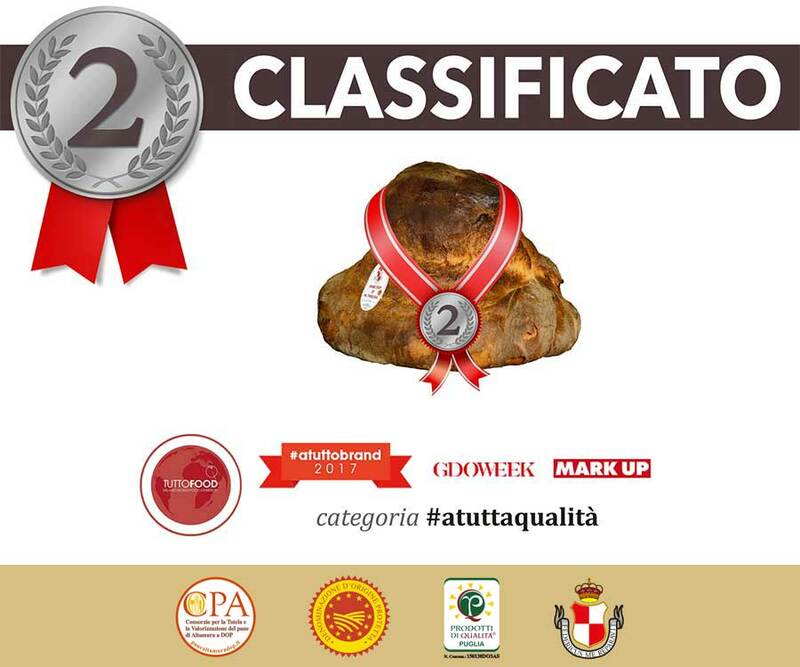 Shortly thereafter, a new line of bakery products was launched, the “gustosano”, in which innovation combines with tradition. Its main feature is the the use of special flours and antique grains (Senatore Cappelli, khorasan spelt), which shows an increasing attention to health and healthy eating. After 27 years, the cornerstones of the “Biscò” continue to remain unchanged: quality, tradition, artisanal method, transparency and attention to consumers. It is precisely they, that create added value for its products. “Quality runs in the family”, is not just our slogan, but also our company philosophy, getting day after day always an authentic and genuine taste, we endow our products; carefully selecting only the best ingredients and the right manufacturing processes to consistently obtain products full of flavor and fragrant.